UNC retired the jersey of former star pitcher Andrew Miller during the men’s basketball game on Saturday. Miller became the third player in program history to have his number retired, joining Dave Lemonds and B.J. Surhoff. Miller was presented with his No. 33 jersey in a ceremony by Chancellor Carol Folt and Senior Associate Athletic Director Larry Gallo. Miller, a native of Gainesville, Florida, helped the Tar Heels to its first College World Series appearance since 1989 and was a key cog in one of the most successful runs in college baseball history. Miller was the 2006 Baseball America National Player of the Year and Roger Clemens Award winner after going 12-3 as a junior with a 2.48 earned run average. Miller was chosen with the number six pick in the 2007 Major League Baseball Draft by the Detroit Tigers. Miller is now a relief pitcher with the New York Yankees. 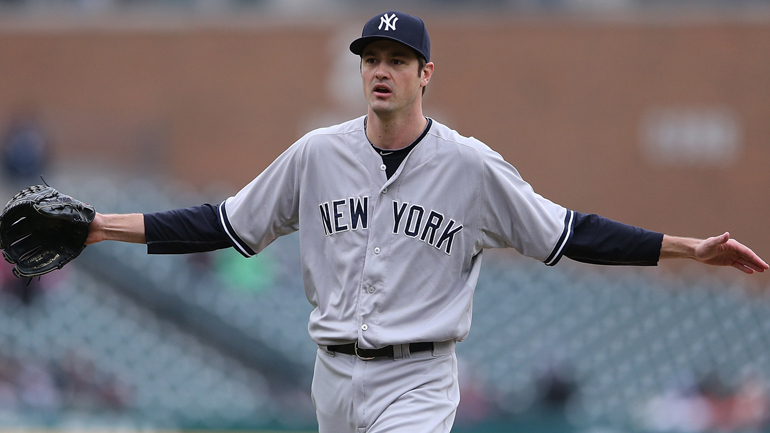 Miller finished the 2015 MLB season with 36 saves for the Yankees with a 2.04 ERA.